Raidlight Performer XP ML Shirt has evolved into a completely new special collection for trail-running. This year, the Performer has evolved to be even more practical: with a fitted cut, a high collar and silicone reinforcements on the shoulders, it is ideal for carrying a backpack. 3 back pockets allow you to take the essentials such as keys, phone, and gels or bars along with you.The large zip on the front of the shirt allow you to adapt your body temperature to the weather conditions. Half zip makes it easy to put on and offers extra ventilation. Silicone reinforcements on the shoulders for wearing a backpack. Silicone band at the bottom of the shirt prevents it from riding up. 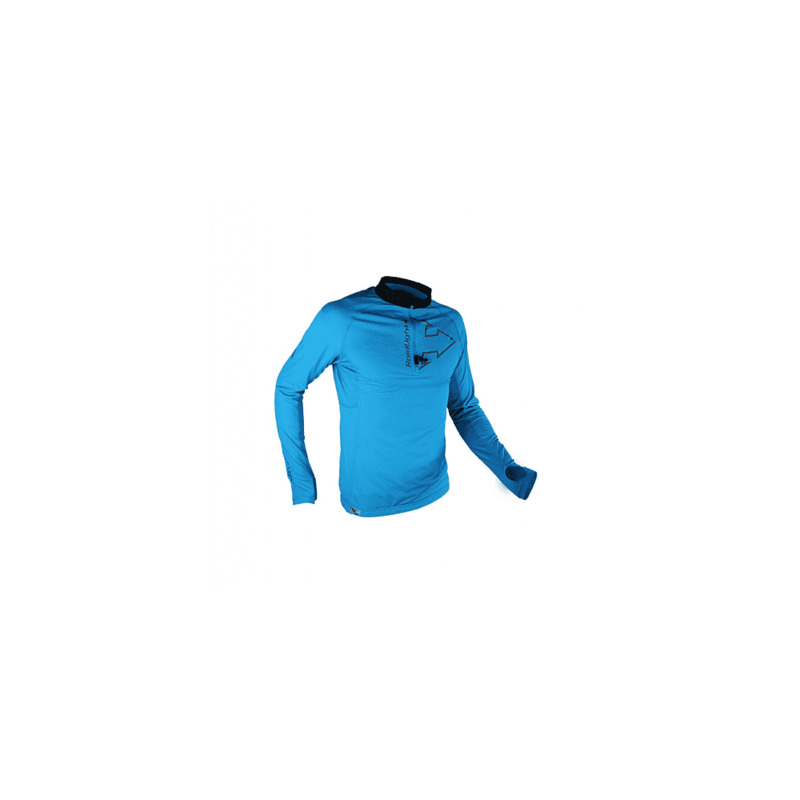 A great quality long sleeve running top from Raidlight, perfect for all your adventures!